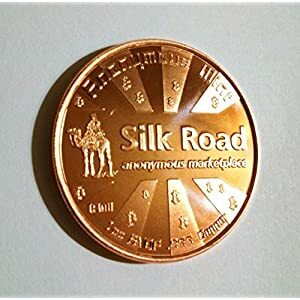 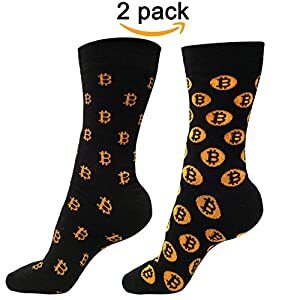 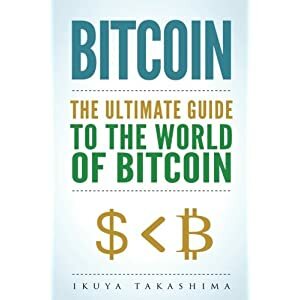 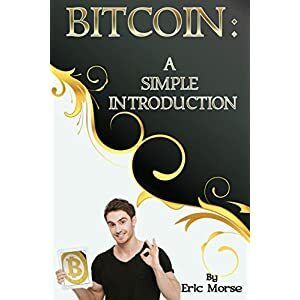 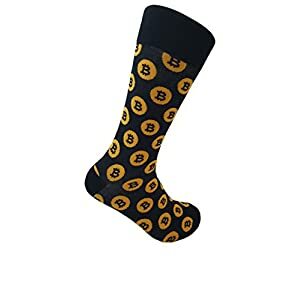 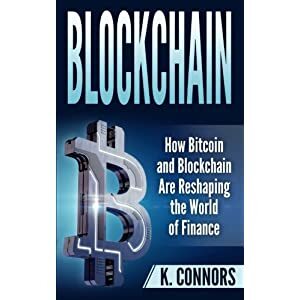 Great collector’s item for those interested in alternative currencies. 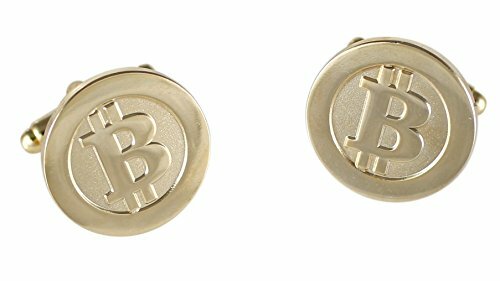 Each cufflinks is individually polybagged so they won’t show up scratched. 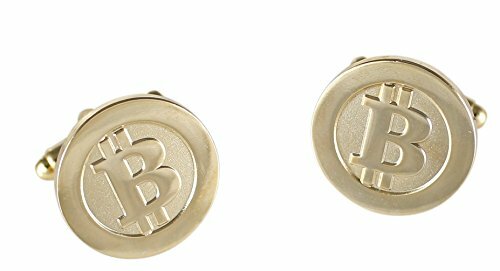 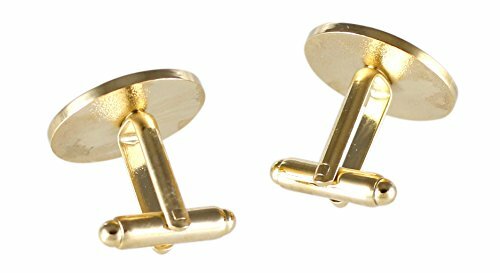 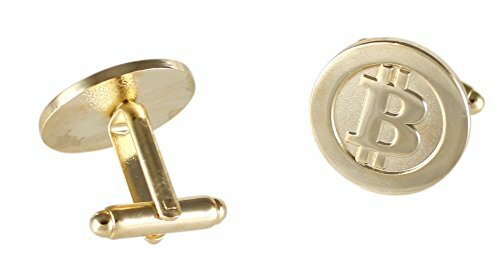 Diestruck BTC, high-quality, gold plated cufflinks! 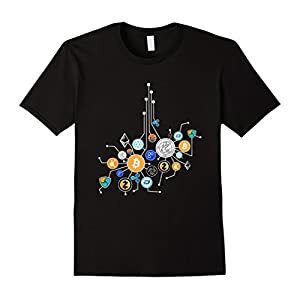 Cryptocurrency Network T-Shirt. 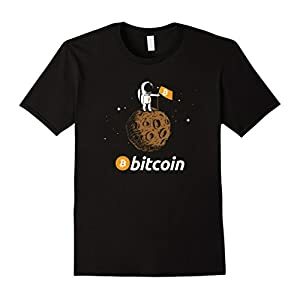 Crypto t-shirt gift.